Salem, Va. – July 10, 2018 – Missile Jigs is releasing the Ike’s Micro Jig at ICAST 2018. 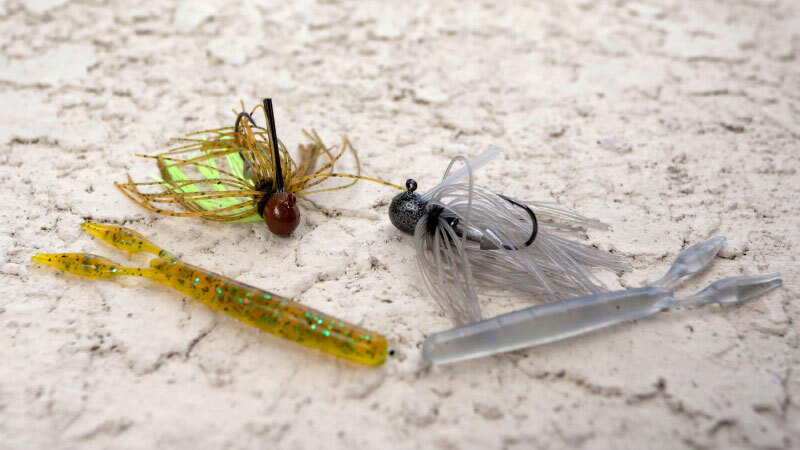 The Micro Jig is going to start a new category of super compact micro jigs and new way to finesse fish. Built on a #1 Gamakatsu light wire jig hook, the Micro Jig will come in 3 sizes - 1/16, 1/8, and 3/16 ounce. Mike Iaconelli is one of the best finesse anglers on tour and he was instrumental in having the jig built to his specs. Ike’s Micro Jig has already caught quality fish in all three major bass species while testing. MISSILE BAITS is a small company dedicated to creating SERIOUS soft plastic baits to help anglers catch more fish. The designs are straight off the top-level professional bass tour. Based in Salem, Virginia, MISSILE BAITS works relentlessly to make the best baits, show their customers how to use them, and stay on the cutting edge of bass fishing. Founded in January 2012, new products and videos will continue to be launched. Log onto MISSILEBAITS.com for videos, tips, forums, and more.